Valente & Lopes | VALENTE & LOPES GROUP IMPRESSES AT MECÂNICA 2018! VALENTE & LOPES GROUP IMPRESSES AT MECÂNICA 2018! 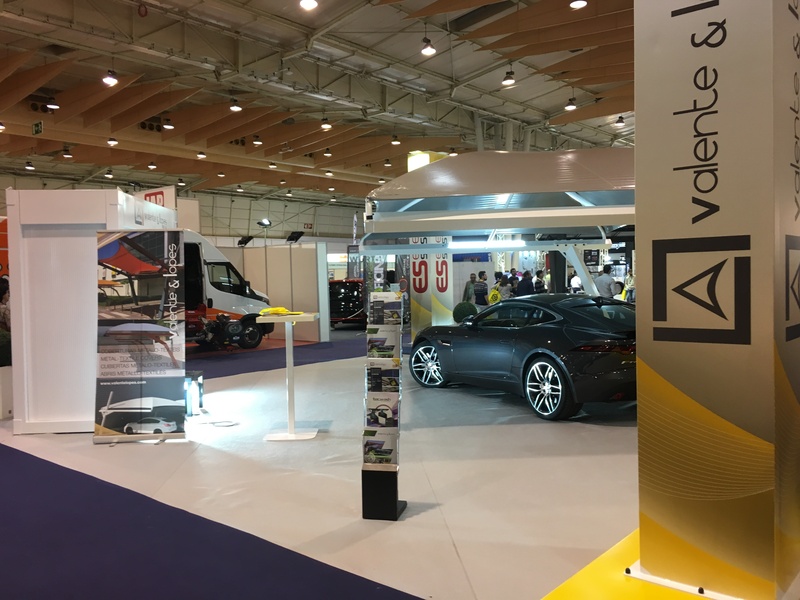 Valente & Lopes Group was once again present at MECÂNICA, but this year’s edition impressed visitors with a stand of 162 square meters, the biggest of the event! Between October 26th and 28th, Murtosa’s business group, with 23 years of existence and assiduous presence in national and international fairs of the sector, presented an innovative product on booth 3B 07 of Hall 3 of FIL in Lisbon. with a new partnership, which focuses on sustainability, innovation and development: solar coverage! A robust and aesthetically balanced structure, which combines the advantages of producing clean energy with the protection provided by the cover. Composed of solar panels, SOLAR allows not only the slope of shade product, but also the use of electric energy. Proof of this, in the stand of the Valente & Lopes Group, was a TESLA S75 car. On the other side of the stand, protected by a metal-textile cover model Digart 7, was a Jaguar F Type.  Leader of the Iberian market in the sector of metal-textile coverings, the group created by Pedro Valente has proved and proved that it is abreast of market trends and, above all, attentive to the increasingly demanding needs of its customers. – metallic with solar panels: ENERGY SYSTEMS brand – new brand for R & D and commercialization of galvanized metal roofs with solar panels, which combine the advantages of producing clean energy to the protection provided by the roof. Composed of solar panels, they allow not only the slope of shade product, but also the use of electric energy.